We’re very excited to announce that our Beerdevil IPA has won silver in the English Style India Pale Ale category at the 2018 Canadian Brewing Awards! We’re honoured to receive a Canadian Brewing Award for our Beerdevil IPA, which is one of our most popular signature brews. We’ve worked hard to create an IPA that’s innovative and flavourful using a number of locally-sourced ingredients from throughout the Niagara Region. 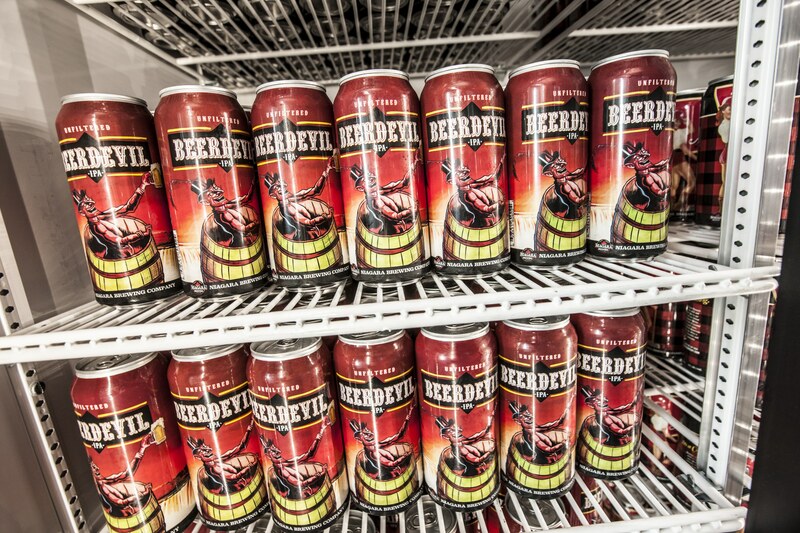 Our Beerdevil IPA pays homage to the daredevils who have taken on Niagara Falls since the 19th century and we love that people today are enjoying and celebrating what we’ve created! 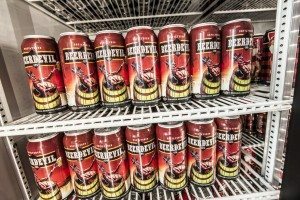 The Beerdevil IPA is a bold brew that blends a high hop aroma with a caramel-like, toasted malt flavour and contains 6.5% ABV. and 62 IBU. It is available on tap at our location on Clifton Hill and can be purchased in cans and growlers. The 2018 Canadian Brewing Awards & Conference took place on May 24, 25, and 26 at the NOVA Centre in Halifax, Nova Scotia, which marks the 16th year of the competition. Visit us today to try our award-winning brew!